Punch is celebrating the makers and breakers, the movers and the shakers who use our PCs for photography and videography to create some truly amazing work. 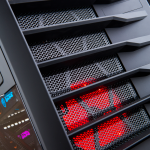 We’re passionate about building custom PCs, so we love to know our computers have gone to a good home and we’re fascinated to learn how they’re used day-to-day. 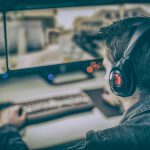 After speaking to a few of our customers, we’ve discovered that some fantastic work is being created with our custom PCs, and we’ll be shining the spotlight on a few of these creative individuals over the next few months. Up first: Russell Millner, founder of Insurrection Art. 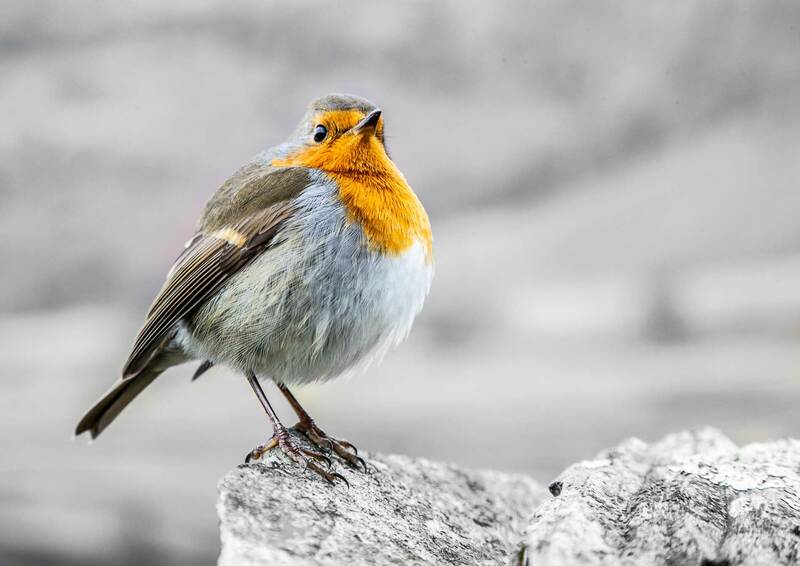 Russell is a former heart surgeon who, after many years working in the NHS, decided to take early retirement and devote more time to his passions for photography and travel.  He moved to the Lake District, where there’s an abundance of nature to see up close, as you can see in the image below. But it’s in snapping endangered species where Russell’s passions really lie, and it’s dramatic shots of wolves, polar bears and orca whales that you’ll see taking centre stage across his Insurrection Art collection. Russell is passionate about protecting endangered species and wants to raise awareness of their plight through his images, hoping that people will see their beauty within them, see that they are worth protecting, and feel inspired to support charities that do work to safeguard these species as a result. 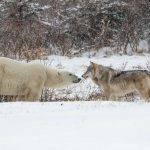 How does Russell manage to capture a shot as perfect as the mighty polar bear and the fearsome wolf standing nose-to-nose in the snow? We can’t help but think that the steady nerves and hands of a former heart surgeon must play a role! Russell travels all over the world to see endangered species up close, having been on Muench photo safaris, Uncruise boat trips and a number of lodge stays across the globe to see various types of wildlife up close. 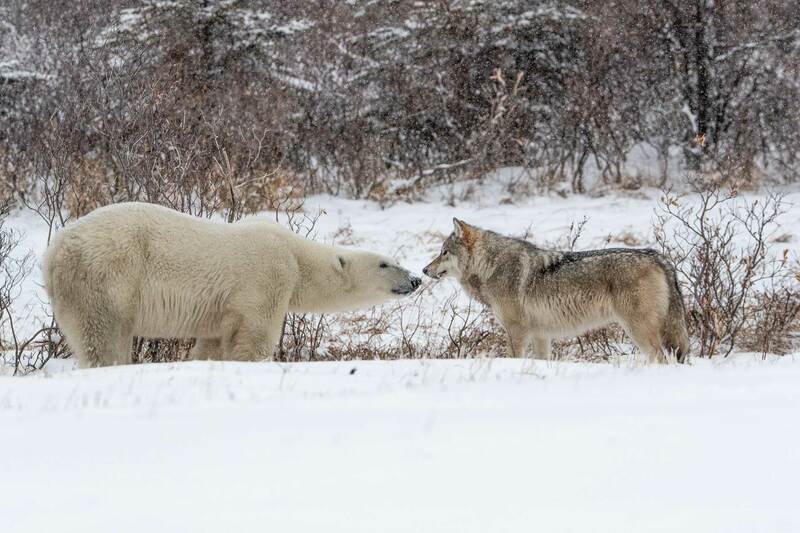 His favourite image of all, the polar bear face-to-face with the wolf, was captured on a recent trip to the west coast of Hudson Bay, where this awe-inspiring scene took place directly outside the Nanuk Polar Bear Lodge where he was staying. He jokes that it took him 25 years to capture this shot, as he’d never seen two equally matched predators so close to each other while showing mutual respect ever before. 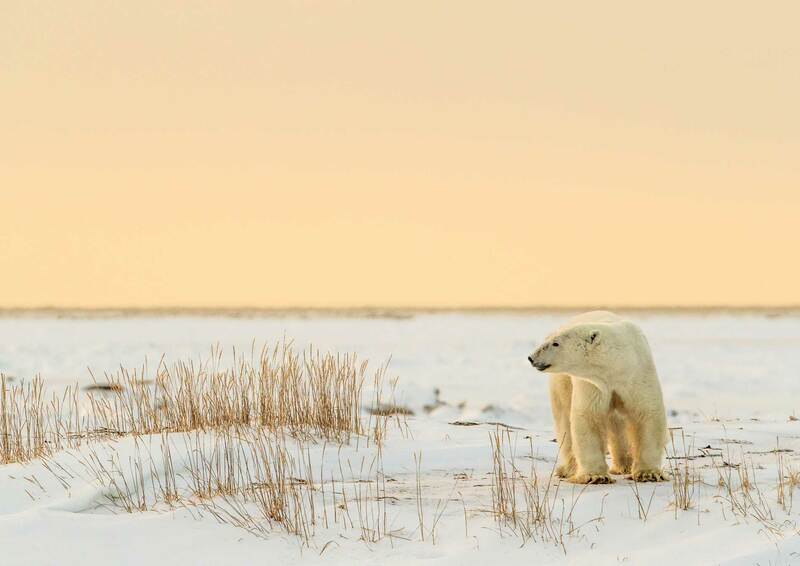 It’s a combination of the perfect lighting, the right technology – camera kit as well as specialist photography PC – and being in the right place at the right time that contributes to Russell’s stunning shots, with this majestic polar bear snapped on that same trip to Hudson Bay in gorgeous late afternoon light. Russell regularly returns from one of his photo safaris with 5,000-7,000 images of at least 24MB to sort through, so we can only imagine the work that goes into identifying the perfect shot. 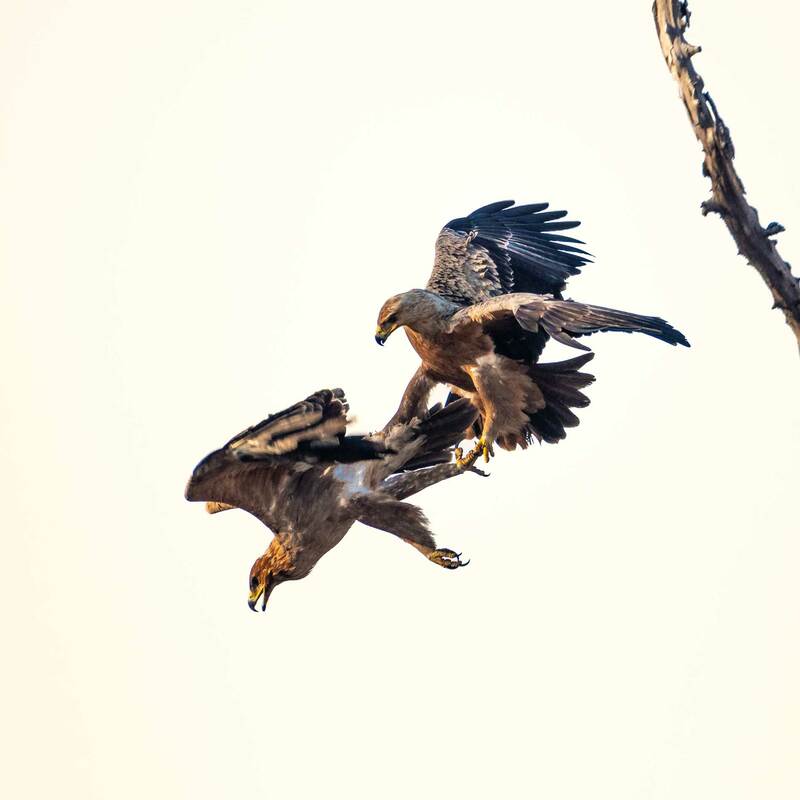 With this amazing image of two tawny eagles fighting over a perch, captured during a trip to John’s Camp in Zimbabwe, it was a serendipitous moment of timing. Russell uses a Canon 1DX Mark II camera with a 200-400 lens and a 1.4 converter to take his stunning photographs, but this is only one step in his creative process. The technology he uses afterwards is just as important in producing the end result, and we’re delighted that Punch has been able to play a part. 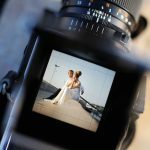 With thousands of images to sort through from every trip he takes, Russell needed a fast processor and super fast storage drive at the very minimum to cope with his high volume of photos, before he edits them in Lightroom and Photoshop. 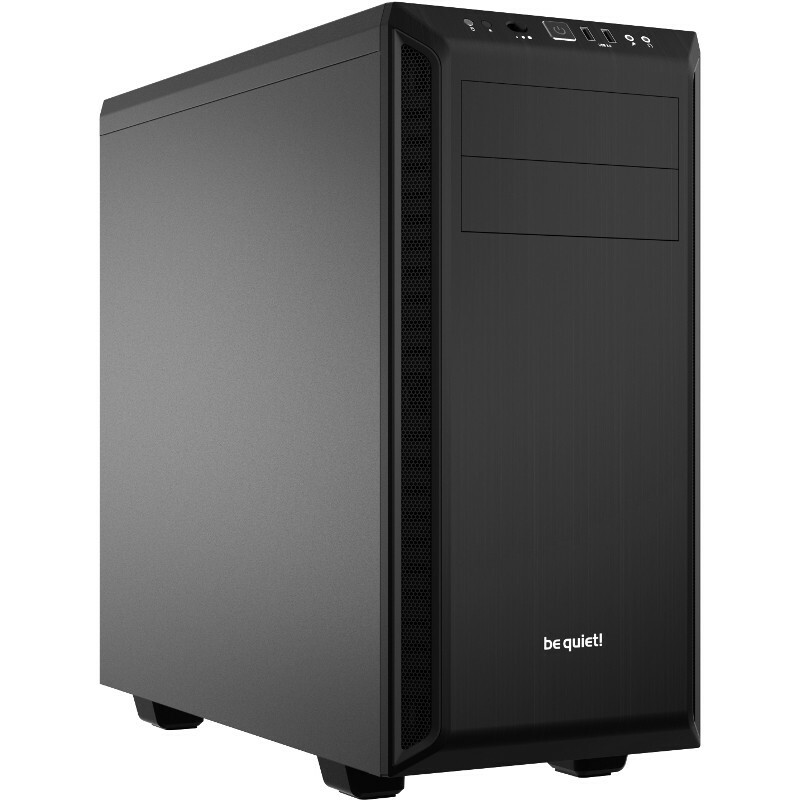 He came across Punch online and realised he could build his very own photography PC to suit his specific needs, creating his own spec that we built for him. The finished result allows him to upload and edit thousands of images all in one place. 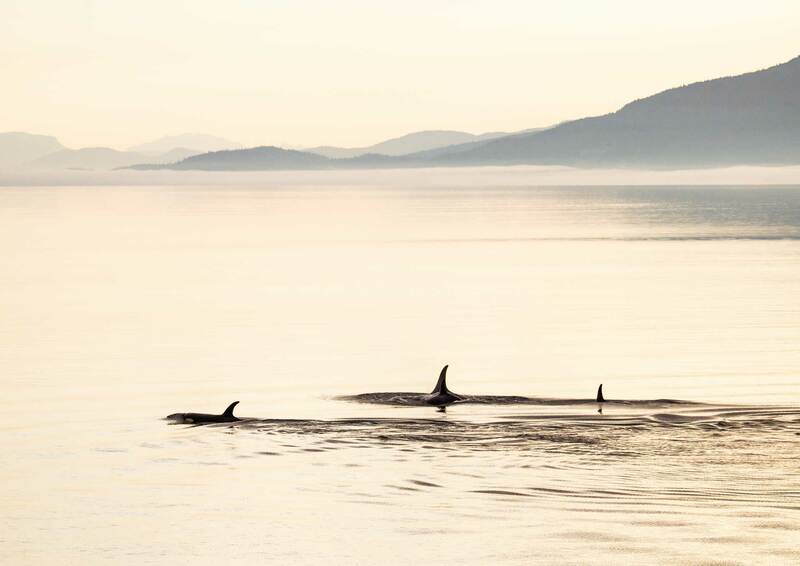 We can’t promise you’ll be able to photograph orca whales basking in the ocean, but you will have access to exactly the same kit as Russell when you go for one of our Performance Plus Photography Computers. Start to build your own custom photography PC with Punch here.